Unlimited Yoga & Indoor Cycling at Very LOW Rates! With our easy monthly auto-renew membership options you can “set it and forget it” and focus on coming to yoga and sweating out the small stuff in class! 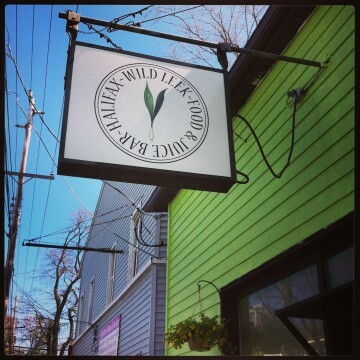 ~10% off of a Local Restaurant ~ Wild Leek Food & Juice bar, ‘Naturally Vegan’!